At BS Stainless Ltd, we are more than just a supplier of stainless steel. We are dedicated to sustaining a long-term supply partnership with our customers. Therefore, we work closely with our clients to provide solutions to their needs. 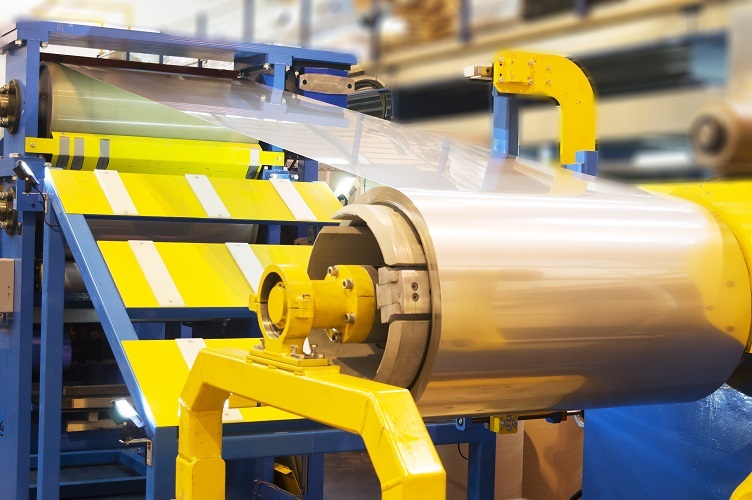 This could be through the development of a coating to increase production efficiency, or a more cost-effective solution in the manuf­­ac­­turing of metal jacketing or cladding systems. We have worked in collaboration with several universities around the UK, including Sheffield Hallam, UCLan, and The University of Salford. One such instance was a 3-year project with Sheffield Hallam University where we carried out an inter­­national inves­­tiga­­tion with the oil and gas industry. How can we improve the efficiency of the metal jacketing system delivering cost-effective solutions? Through extensive research and development, we proposed the idea of laminating high-performance coatings onto the metal. As a result, we developed the innovative range of high quality, metal jacketing systems that we supply today and continue to expand. Our work with these academic bodies has also lead to the development of our own engineering team. By continually looking at innovative ways to improve our products and services, we have had journal and conference papers published on them, and we can even boast a growing range of patented products.